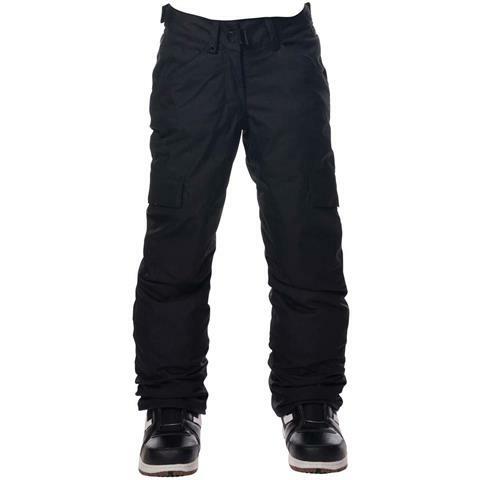 Your child will look great while enjoying her time on the slopes with this pair of 2019 girls' 686 Lola Insulated snowboard pants. Featuring durable water repellent material and infiDRY® technology, these snow pants will keep your young one dry for a full day of fun. The PJ connect system and external waist adjustment keeps the pants snug to avoid snow from getting inside. 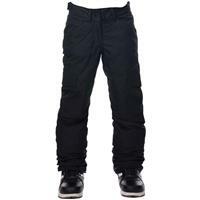 Both insulated and breathable, these snowboard pants fit comfortably for whatever activities come your child's way.